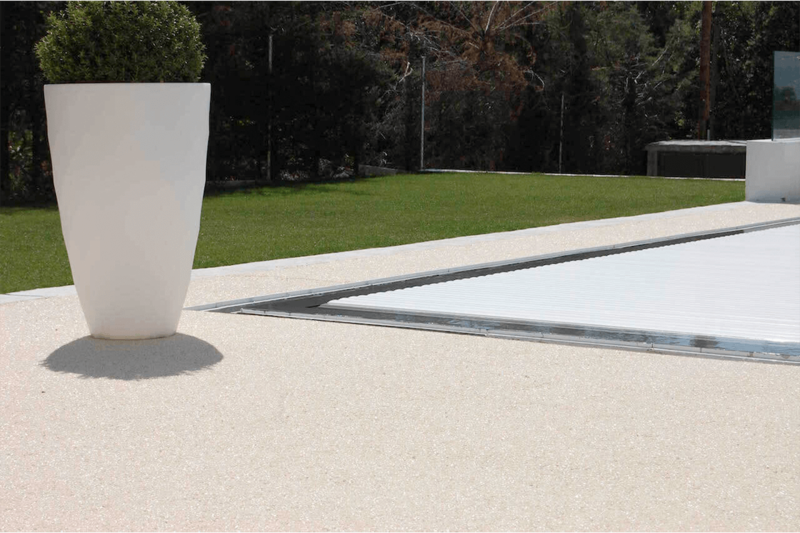 Our draining continuous pavement ARIDA is the ideal stone carpet. 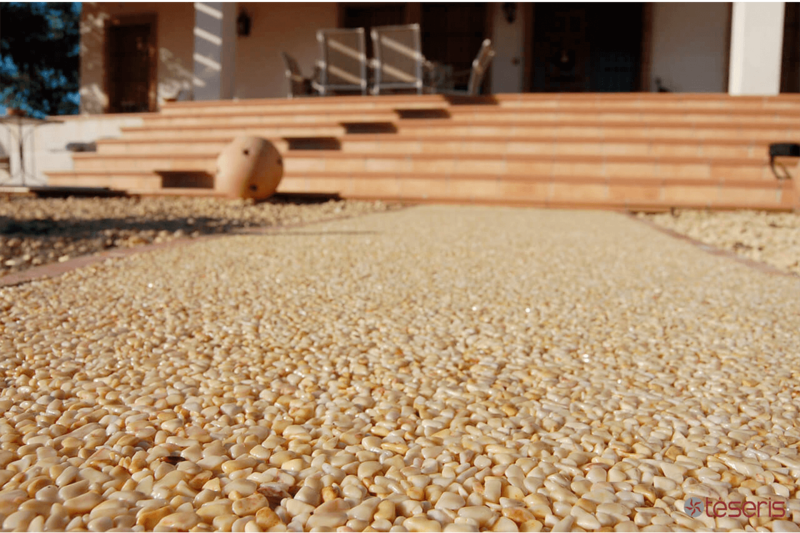 Its a continuous paving, highly resistant and non-slip. Can be adapted for multiple applications and, thanks to the range of natural colours available, offers the opportunity to create unique and original surface designs. Easy to clean and apply, it’s perfect for any space. 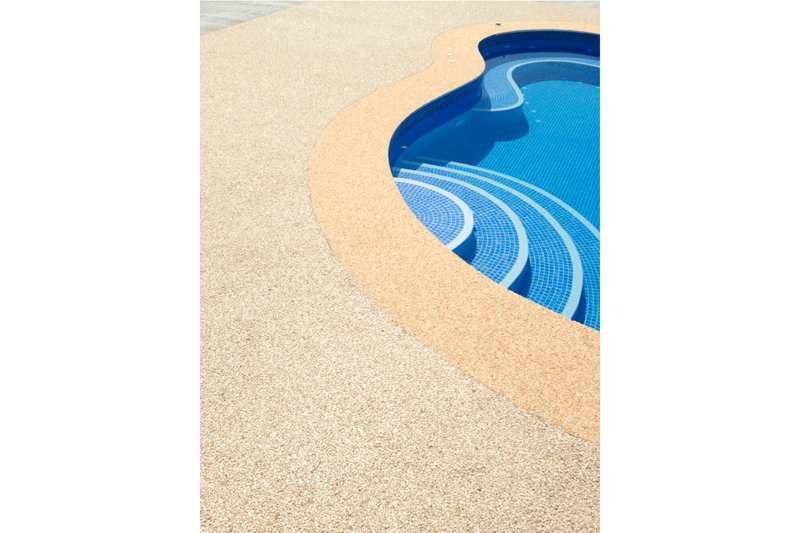 Téseris’ stone carpet is specially formulated to avoid it turns yellow or cracks over time. As well as being non-slip, it’s solvent-free, so it’s completely harmless, being the perfect floor for areas with childrens or elderly people. Can be driven over by vehicles. Does not heat up in the sun.